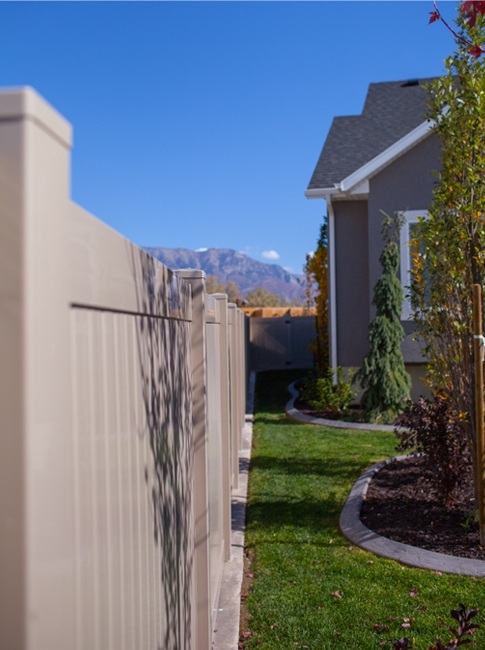 Since 2012, Family Fence has been serving Utah with high-quality, individualized services. We specialize in fences, decks, and pergolas that enhance your property and provide the functionality you need, as well as accent your space. Our entire team at Family Fence is dedicated to providing the highest quality of construction and products, combined with excellent customer service and simple, fast communication for a top-notch experience, from start to finish. To learn more about our solutions in fences and decks in Utah, we invite you to contact us today at 801-836-2841. We look forward to serving you! We offer a number of fencing options that are customized to your desires and needs. From vinyl to ornamental iron fences, we’re your resource for quality fencing in Utah. Decks are one of our specialties at Family Fence. 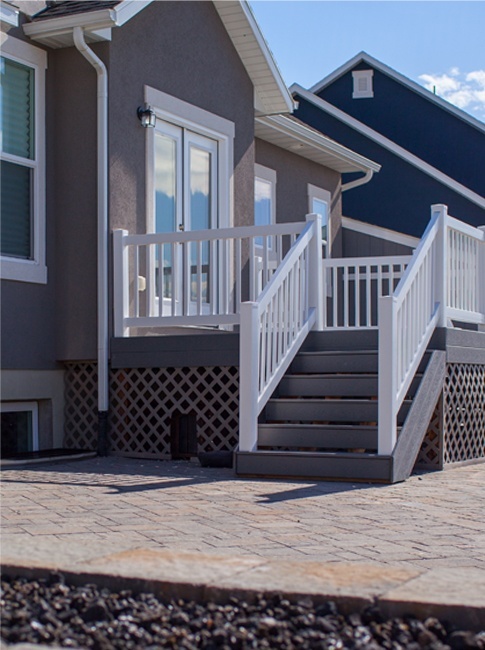 We make sure that your deck fits your desires and needs, with the highest quality of materials and construction. 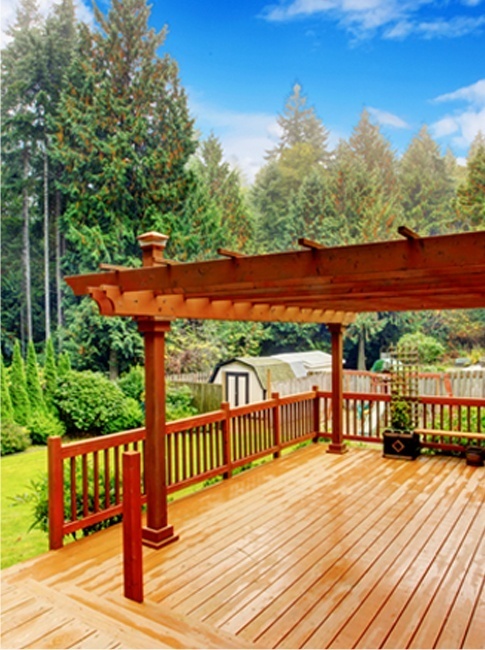 A pergola is a great accent to your property. We offer both vinyl and timber pergolas to help you find the solution that looks perfect and provides optimal functionality. Our team at Family Fence is experienced in providing a wide variety of solutions in fences, decks, and pergolas. Whether you are interested in an ornamental iron fence, vinyl fencing, a custom deck, or a vinyl or timber pergola, we are here to provide you with the service you need for results you love. We have a personalized approach that helps us ensure your fence, deck, or pergola looks just as you want and is designed and constructed to the highest standards. If you would like to learn more about our services in fences, decks, and pergolas, please feel free to contact us today. We are happy to answer your questions and provide you with a quote. Call us today!